Need to build narrative skills? 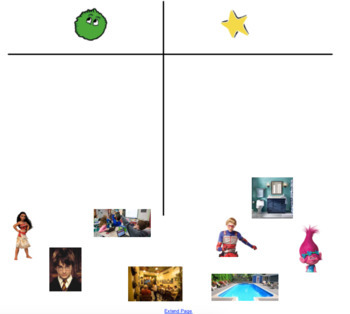 This activity is the perfect way to teach students about story grammar - character, setting, problem and solution. Students will learn about these concepts through various sorting and matching activities. Included are two short stories where students identify the concepts independently.